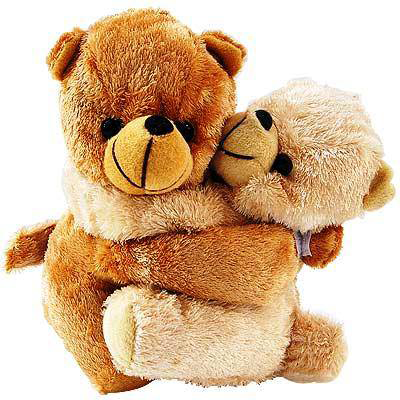 This sweet emoticon of hugging teddy bears is a darling reminder of love. No words are necessary when you send this in a message or post to someone’s timeline. If you’re feeling love go ahead and express it. People need to know they’re loved and cared for. That’s why we’ve created so many lovable and romantic icons—to keep love going strong!